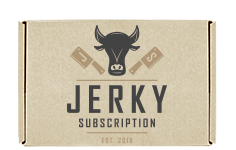 Take advantage of FREE shipping on all subscription orders. 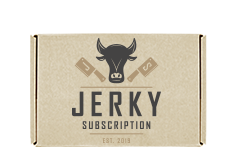 You'll receive 2 different flavors of jerky every month for 12 months (24 bags total). 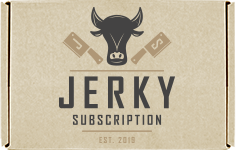 The "Jerky Lover" plan.